We're on for another fun and educational Web Wednesday social mixer at Bisous tonight. 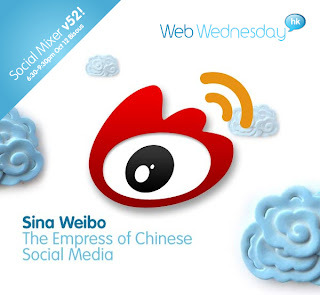 Educational #1: insights on Chinese social media from Meg Lee, the GM of SINA Hong Kong, who've just celebrated reaching 200 millions users on Sina Weibo, 1 million of whom are based in our home town. 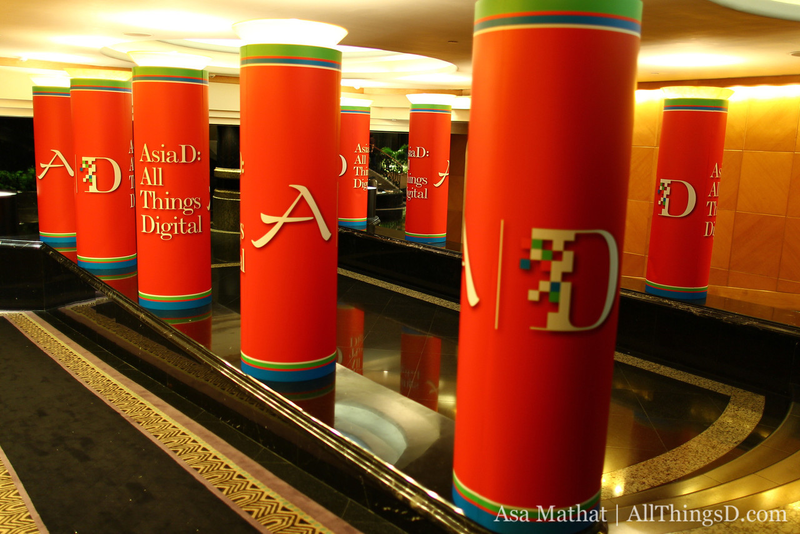 Educational #2: A brief intro to AsiaD - AllThingsDigital and how you can access the video interviews and other content free online and via Twitter (@allthingsd and #AsiaD). With speakers like Al Gore, Apple's Phil Schiller, Alibaba's Jack Ma and Yahoo! 's Jerry Yang, the event has been described as, “The sexiest thing to hit Hong Kong's shores in ages! The speakers are the digital Demi-gods of our time”. Educational #3: Meet new people and make new business connections and friends. Fun #1 : Dress up in drag or Halloween garb and capture yourself on film with HK Photobox. Fun #2: An additional round of free drinks and lucky-draw cinema tickets sponsored by JigoCity Hong Kong. Fun #3: A bottle of champagne sponsored by our glitzy venue, Bisous Hong Kong. Fun #4: A Blackberry Bold Smartphone, sponsored by S4BB as our lucky draw top prize. 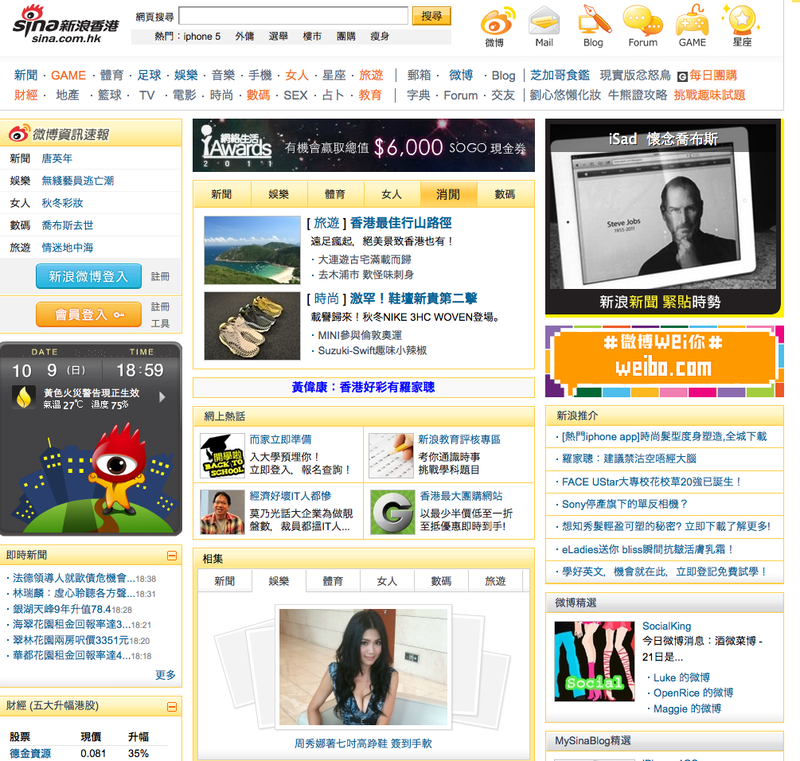 Fun #5: One full conference pass to Cloud Computing Asia worth HK$11,585. Fun #6: One 1-day complimentary conference pass to Digital Media Asia worth SG$750. Fun #7: You get to laugh at my bad jokes!